Bariatric Foam Mattresses are heavy duty mattresses used for hospital bariatric care and homecare. These hospital bariatric mattresses come in three different widths to accommodate the needs of individual patients – a 42 inch bariatric mattress (product ID # 15301), a 48 inch bariatric mattress (product ID # 15310), and a 54 inch bariatric mattress (product ID # 15312). 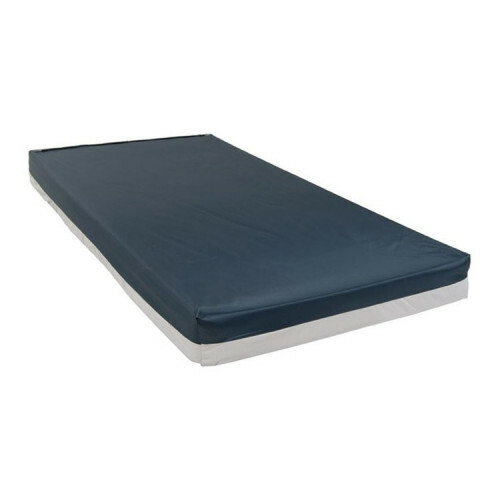 These heavy duty mattresses have weight capacities between 600 to 1000 pounds. 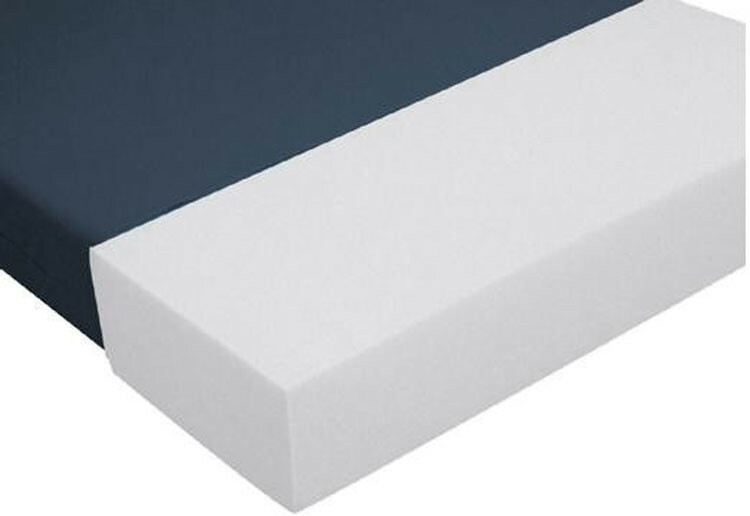 The mattress foam is manufactured with high-density foam to support bariatric patients. Each bariatric mattress comes with a mattress cover to protect the mattress and extend its life. Replacement mattress covers are available for purchase. Excellent for use in homecare or hospital care. Designed to support bariatric patients. Width Options: 42 inch, 48 inch and 54 inch. 42” Bariatric Mattress Weight Capacity: 585 lbs. 48” Bariatric Mattress Weight Capacity: 665 lbs. 54” Bariatric Mattress Weight Capacity: 750 lbs. Fire retardant mattress materials: Compliance with 16 CRF 1633. 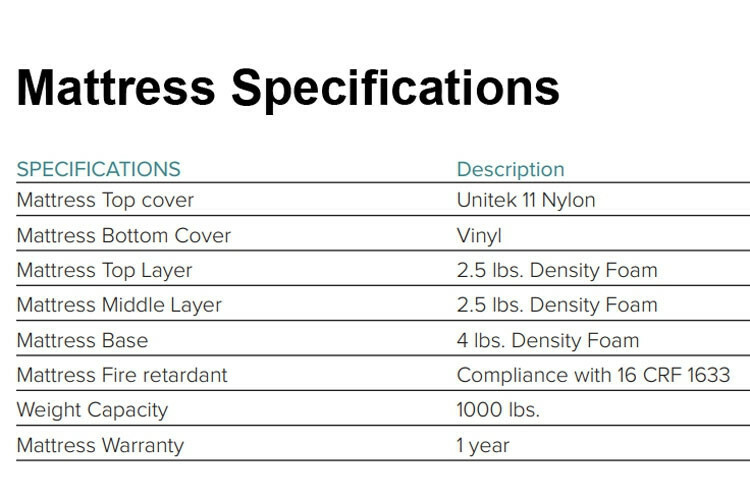 Mattress Top Cover: Unitek 11 Nylon. 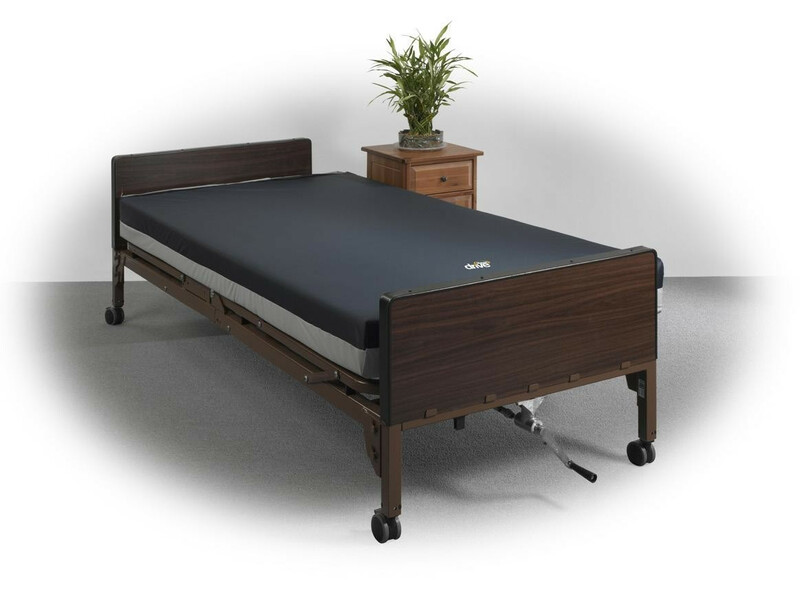 Drive Medical Bariatric Bed Mattress Warranty: 1 year. Bariatric Mattresses are heavy duty mattresses used for hospital and homecare. These hospital bariatric mattresses come in three different widths to accommodate individual needs. We do not work directly with Medicare/Medicaid or insurances because we are an online retailer. If you are seeking reimbursement, you will need to contact your local office either before or after placing your order.